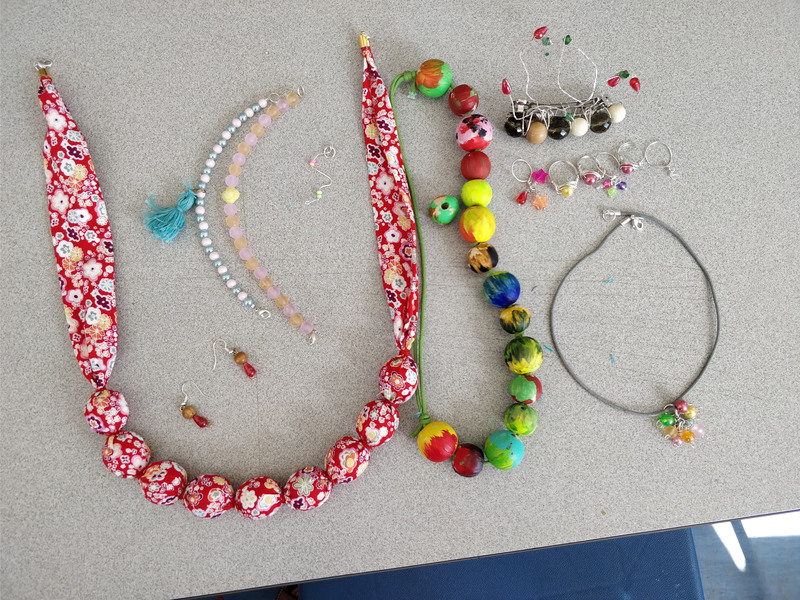 Make a selection of necklaces, bracelets, earrings, rings and hair ornaments out of a variety of beads and other materials. 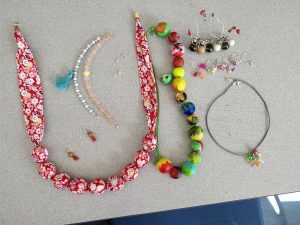 Incorporating all the latest trends in jewellery design, students will explore different techniques, using specialised tools. No previous experience required. Elizabeth La-Danso is a designer with over 20 years’ experience. 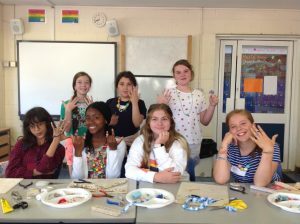 With a passion for fashion, jewellery, textiles and crafting, Elizabeth has worked for a number of brands as well as independently in different areas such as Fashion design, jewellery making, and handmade leathercraft.